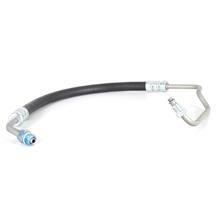 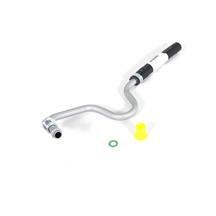 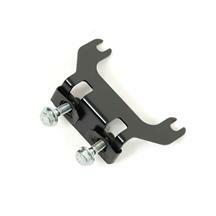 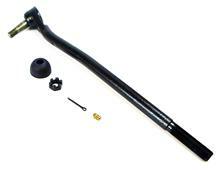 Keep your SVT F-150 Lightning steered straight with quality steering parts for your Lightning. 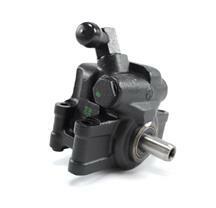 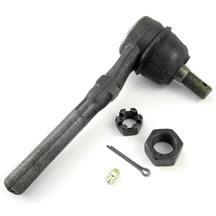 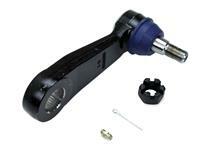 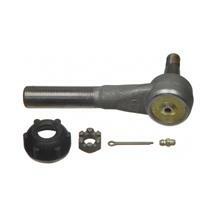 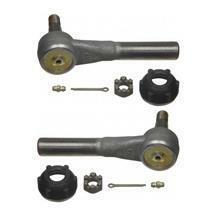 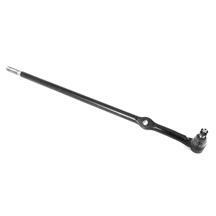 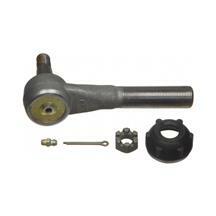 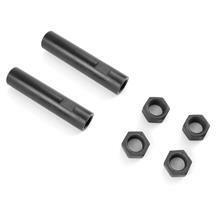 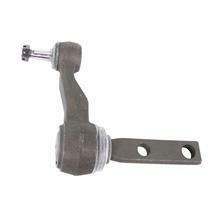 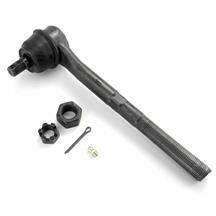 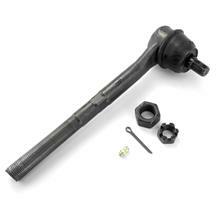 Remove the loose insecure feeling from your steering and reduce unwanted tire wear with new tie rods. 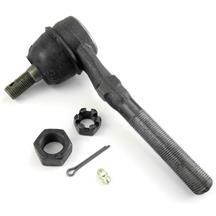 Just the things you need to keep you secure and in control of your Lightning. 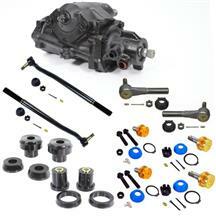 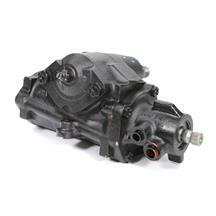 Depend on Late Model Restoration to provide you with the quality parts you need to keep you in control! 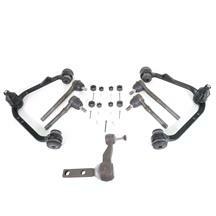 LatemodelRestoration.com is your #1 source for SVT Lightning restoration and performance parts!